Leading provider of broadcasting and video solutions Sofia Digital has launched HbbTV (Hybrid Broadcast Broadband TV) services with Digita, TV and radio network operator in Finland. 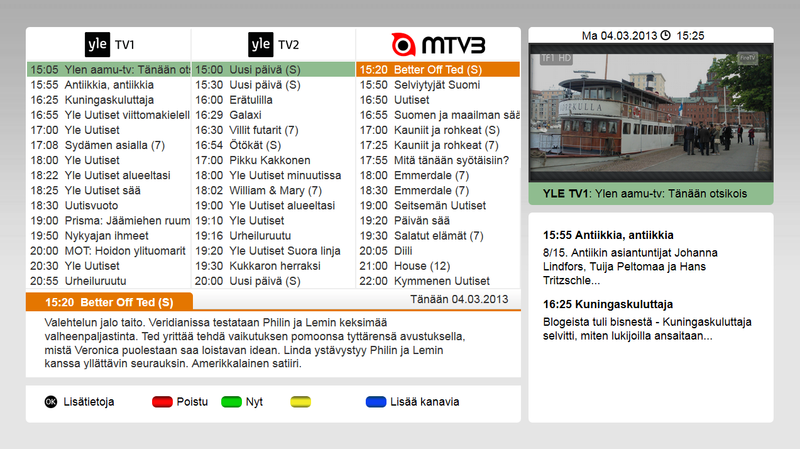 HbbTV services are now available in the Finnish nation-wide TV distribution system. HbbTV technology enables TV channels to start providing their existing Internet-based content services to viewers easily, enriching the TV viewing experience significantly. In the first phase launched at beginning of March 2013 Digita is offering “red button” functionality with an enhanced program guide that has been developed together with the TV channels and the technology provider Sofia Digital. The EPG application is available for viewers of YLE, MTV MEDIA, Nelonen, SBS and Fox channels as well as Digita’s own Estradi channel. In total HbbTV services are offered in 4 DTTV multiplexes and in 14 different TV-services. Sofia Digital has provided the Backstage HbbTV Server platform for Digita that powers the broadcasting of services. 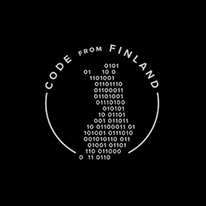 Sofia Digital has also developed the first applications to go on air in Finland. In addition to “red button” functionality and EPG available in all channels, Sofia Digital has developed two news applications with on-demand video content, for MTV MEDIA and GBTIMES. 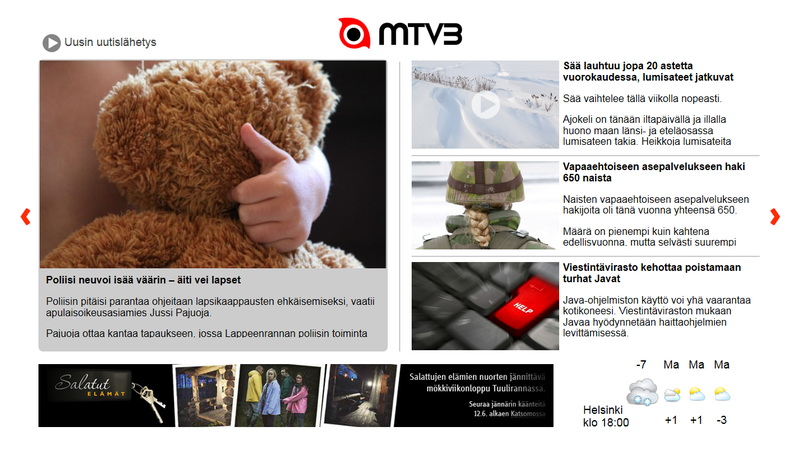 The MTV3 “Juuri nyt” news application brings stories from MTV3 Internet service onto the TV screen along with latest news broadcast and other videos. Another new service developed by Sofia Digital for GBTIMES Ltd. is a portal application providing IP-distributed content such as videos related to current events and hot topics from across China and the world. 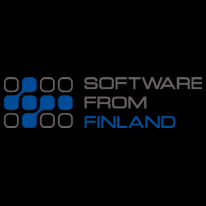 Now that the HbbTV standard has been taken into use in the Finnish network it makes it easy to augment TV broadcasts with additional content on the screen. Possible content can be taken from existing Internet sites such as images, trailers and links to further materials. The technology also enables on-demand viewing of past TV programmes. To try out the new services the TV receiver needs to be a recent television set with Internet connectivity and HbbTV functionality enabled. A significant part of the models currently being sold in Finland have the HbbTV already available or even enabled, even if it is not always marketed. 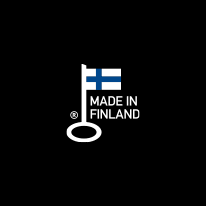 During winter 2012-2013 HbbTV services have been enabled in at least Panasonic, Philips and Sony connected TV models sold in Finland. For the TV viewers the key to the new services is the red button on the remote control indicated by a notification on the left corner of the screen. The red button brings up a service menu that shows the available services on each TV channel. The red button indicator only shows up when the TV receiver has the HbbTV feature enabled and is connected to Internet.